Do you sometimes feel like your life is orbiting the same things, people, events, etc.? 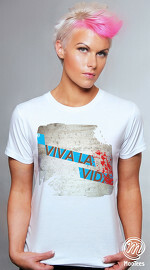 Then the message on this cool graphic tee will fit you nicely! 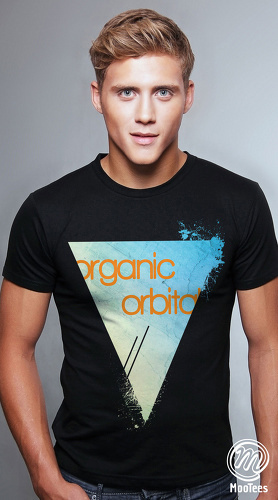 Graphic tee design : A canvas with the words "organic orbital".